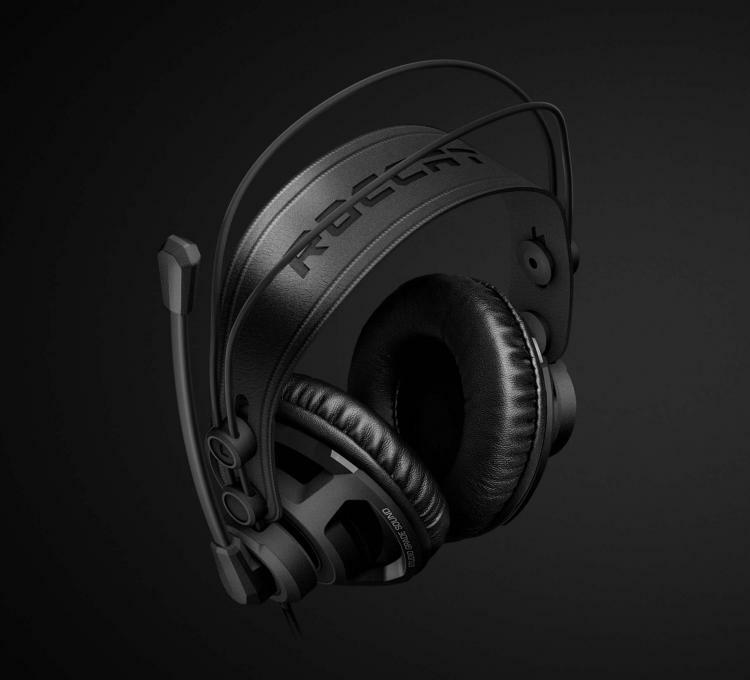 ROCCAT releases an updated version of the ROCCAT Renga gaming headset, the ROCCAT Renga Boost. It is a studio-grade over-ear stereo gaming headset packed with a pair of powerful 50mm drivers offering deep bass and rich audio for movies, music, gaming, and entertainment. The Renga Boost still feature the same ergonomic headband and comfortable ear cushions like its predecessor guaranteeing long-lasting comfort for gaming. 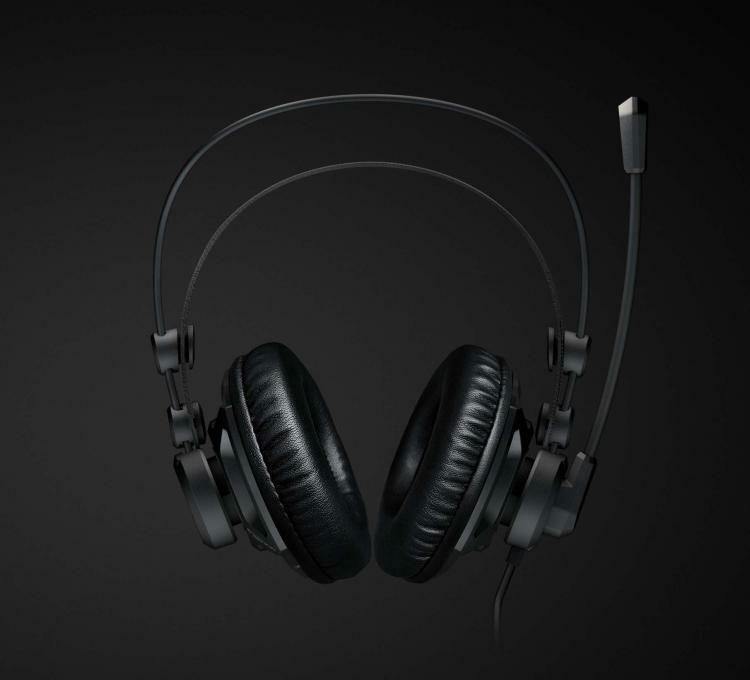 Check out our review of the first generation ROCCAT Renga headset. The Renga Boost gets a studio-grade audio enhancement from the Renga headset with its 50mm neodymium drivers to deliver deep and powerful bass. The enhanced audio offers a more immersive and dynamic audio experience that elevates your gaming experience. The ROCCAT Renga Boost sports an ergonomic headband and comfortable ear cushions that are designed for long-lasting comfort for uninterrupted gaming sessions. The Renga Boost is built with durability yet lightweight being 30% lighter than most of its competing headsets. The Renga Boost features a 3.5mm headset jack that supports different devices and gaming platforms which includes PCs, Xbox One, PlayStation 4, mobile phones, tablets and more. An adapter for Wii U is also widely available. The ROCCAT Renga Boost gaming headset is now available with an MSRP of €59.99/$59.99. Learn more about the Renga Boost here.